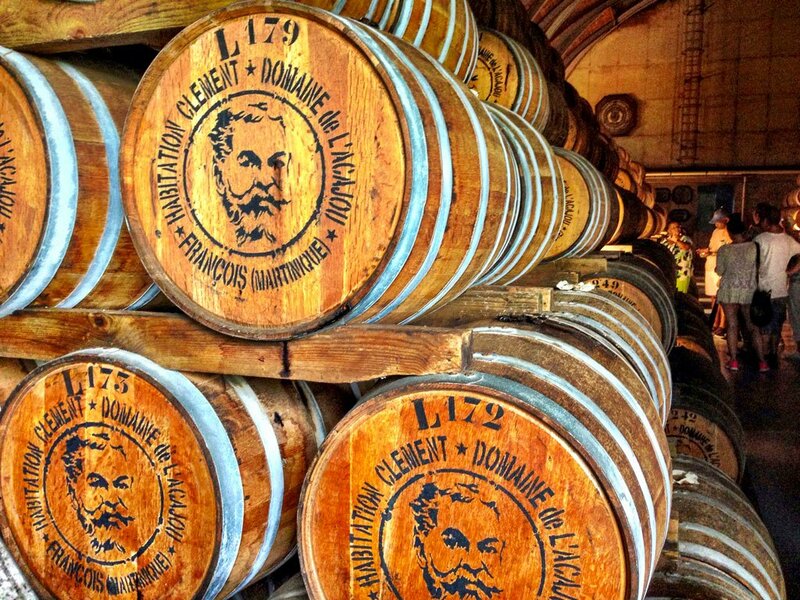 Martinique stands alone in the world of authentic rhum production. Go behind the scenes with noted rum experts on a truly unique tour of the distilleries. 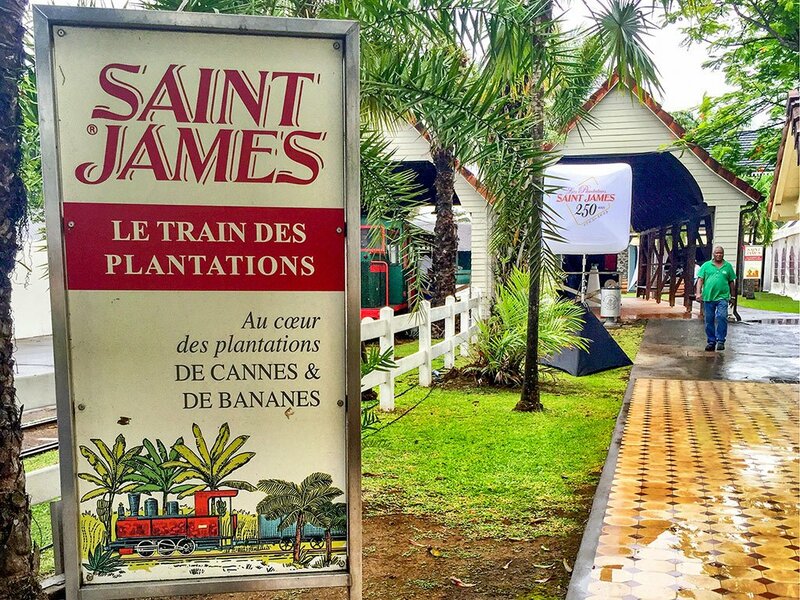 The fertile cane fields and the legacy distilleries of Martinique are forever embedded in the history and culture of life in the French Caribbean. The sun, the soil and the climate foster an exceptional environment where legacy heirloom varieties of sugar cane produce a spirit unlike any other. 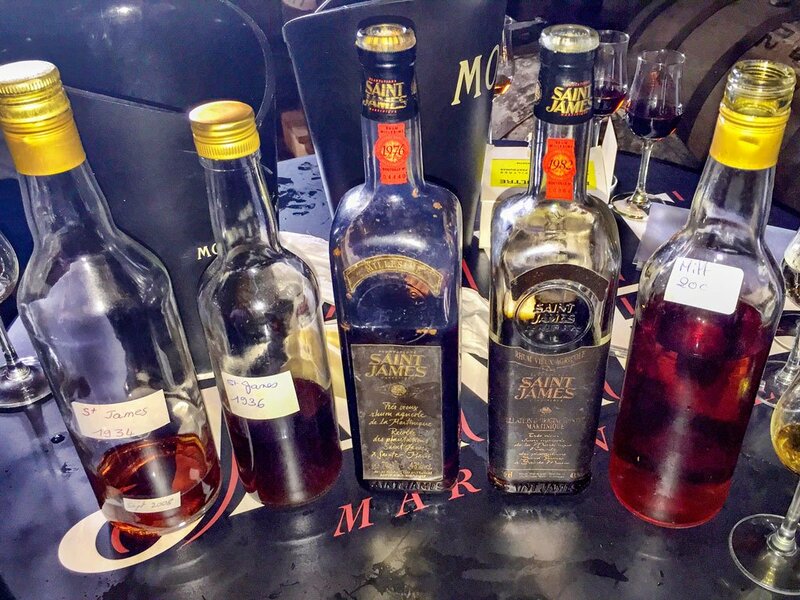 The rhums of Martinique follow their own unique processes, methods and time-proven traditions evolved over centuries of rhum production. See it. Touch it. Savor it. The ultimate rhum appreciation experience.